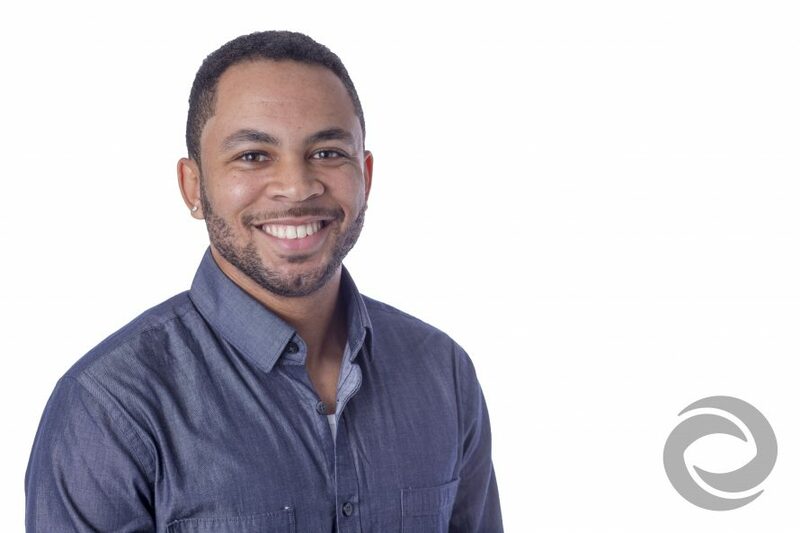 Markus Robinson, a digital media producer for Hurricane Productions and its sister brand MediaCutlet, began working with our team just a few months after he graduated from Rutgers University in 2016. This talented photographer, videographer, and editor nearly became a computer science major, but ultimately decided to study Visual Arts at RU. During his time as an undergrad, Markus worked for the Student Affairs marketing department, creating photos and videos for a variety of academic, cultural, and departmental events. It was then that he first heard about a company that worked on other Rutgers video and event projects called Hurricane Productions, a name he would later recognize in the job posting that led to his current role. It was Hurricane's connection to his alma mater that drew Markus to the company. He had really enjoyed working in a collegiate setting during school. He's excited to be able to stay connected to the Rutgers community and watch the school evolve and grow through his work with us. But college video shoots are far from the only thing Markus does at Hurricane. One of the things he loves most about his job is the versatility of clients and projects he encounters. "Every day is a new day," says Markus. "There's always something about each project to love; I always find something intriguing." In terms of his creative approach, Markus describes himself as being very collaborative. He likes to see what pushes people forward and how they thrive – and then he does whatever he can to facilitate that for the biggest impact on their finished product, whether it's a corporate video or a social event. He also strives to make each of his projects as unique as the clients themselves. What Markus enjoys most about working with the Hurricane team is the fact that there is always room for creativity and improvement. "Things are always changing, and we constantly challenge ourselves to get a story across in different ways," he says.